When Measuring Biodiversity, Do Individuals Matter? 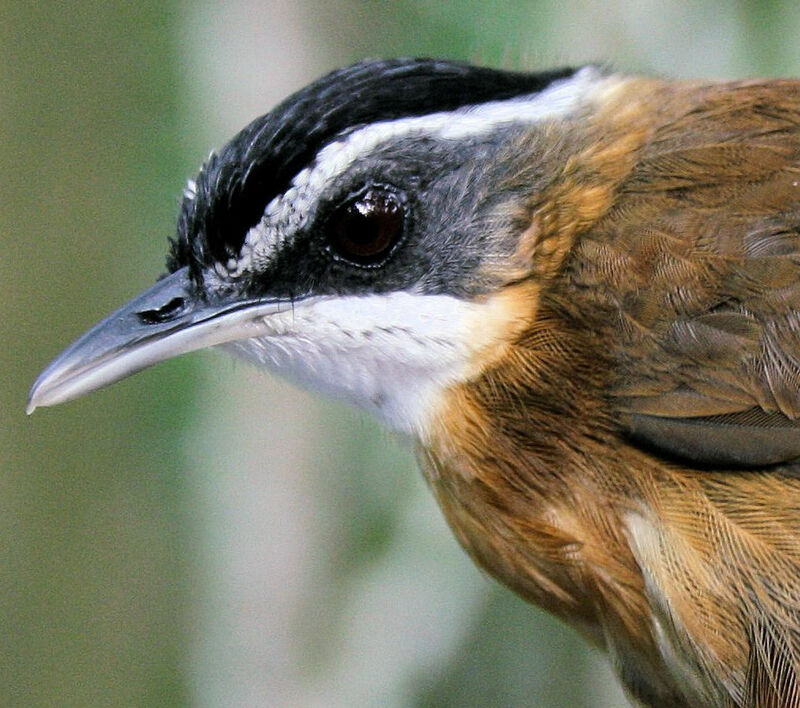 Close up of a black-capped babbler (Pellorneum capistratum), one of the species in our study. Our newly-developed method simulates intraspecific trait variation when measuring biodiversity. This gives us an understanding of how individual variation affects ecosystem processes and functioning. We were able to show that accounting for within-species variation when measuring functional diversity can reveal details about ecological communities which would otherwise remain unseen. Namely, we found a negative impact of selective-logging on birds in Borneo when accounting for intraspecific variation which we could not detect when ignoring intraspecific variation.